They really aren’t difficult to make and what is great is having just the information you want and need for your family. You don’t need everything in here, just those sections that make sense to you! 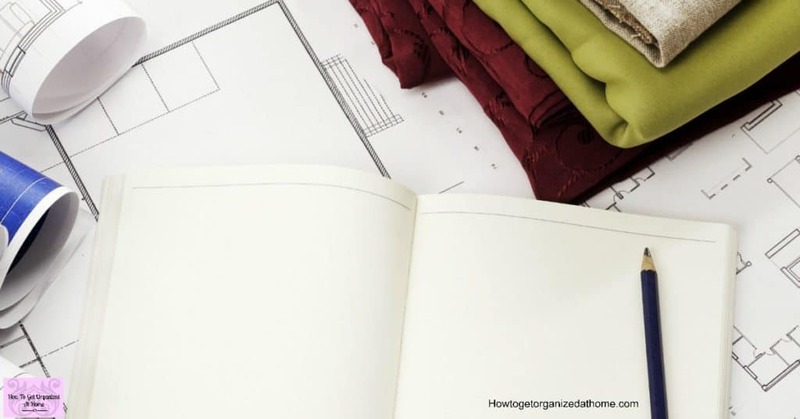 You might struggle with the idea of creating your own home management binder looking at what other people have done is a great start, it can give you the ideas and inspiration you need. Some of the questions I’m asked is what do you put in the binder? The real answer is whatever you and your family needs! Meal planning, always a great way to save on those last minute meal time panics! A copy of everyone’s schedule so you know where and when family members need to go to practice! Medical information, especially if a family member is on special medication or is allergic to something. Important phones numbers so you don’t have to panic when an emergency happens. A copy of your master shopping list! Notes on when important dates are coming up so you can prepare in advance. 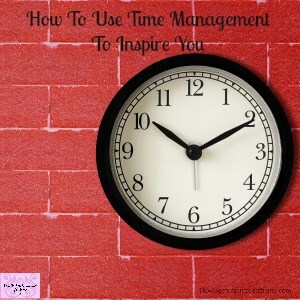 I thought I would offer you some simple inspiration as to how to create your own home management binder! The idea to make the binder yours and creating something you love is important! I think creating something perfectly simple and practical too is important! If you want more information on what to put in your home file, this is the perfect example of what you can include! If you don’t want to spend the time creating your own home file, why not look at others with the intention of buying what they have designed! Or, you could choose one that the printables are free to download! If you are looking for a file with a pop of colour and plenty of planning ideas this one is just gorgeous! Don’t forget to include your budgeting plan when you set up your folder! It’s a great way to keep on top of your money! Looking for a bespoke design, with the possibility to add to your file as more free printables become available? Such a cute design, love it! I’m not sure if I would have the same file available for a babysitter that contains my personal budgeting paperwork though! But I love the design and the tabs are the cutest I’ve ever seen! If you are a Kate Spade fanatic, you will love these printables for your home binder, they are so pretty! The idea is to take a peek at these beautiful planners, find what areas you will need and use in your home management binder, what styles you like first! This highlights what areas you need to focus on and what colours and styles you love. 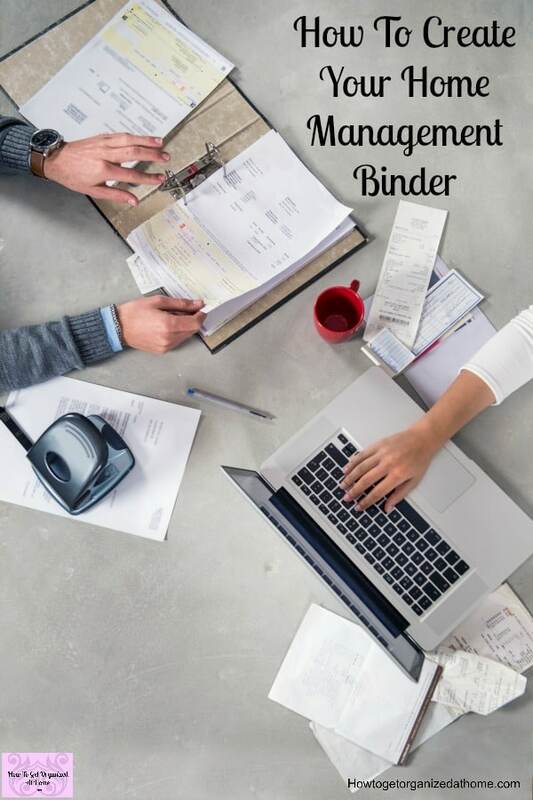 At the end of the day, if you want this home management binder to work, you really need to love it and want to use it to form a habit. Once you have gotten into the habit of using the binder it will become automatic, to pick it up and look for the information that you need! It’s about getting your life in order, it is a place where your family can turn to, if they need to look up information, like what to start to prepare for the evening meal! Use it as a resource that your family needs so they are on the same page as you when it comes to running a home. It can help to reduce the stress in your life and is a tool to use to keep you on the right track! 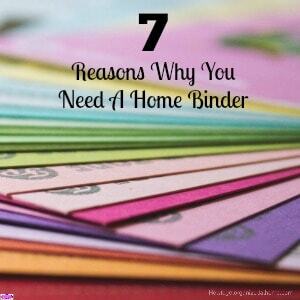 Where to store your home management binder? It must be in a central place where it is easy to access, normally you will find mine in the kitchen. It’s the place everyone seems to head when they are looking for something! 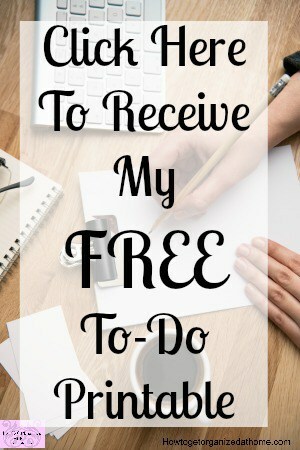 Therefore, if you are looking for ideas as to what you need to include in your home management folder I hope these will help you work out what you need to include and how it will work for your family too! If you are looking for some information on getting your home on track these books on Amazon will help!